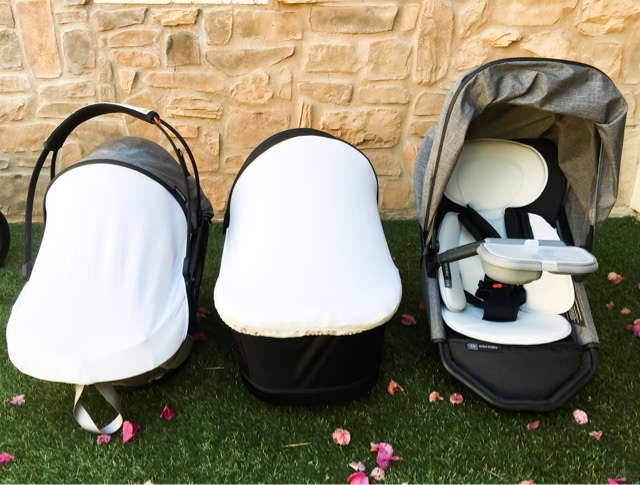 I wrote about choosing my Orbit car seat while I was pregnant with Apple, I felt it was time to share my complete Orbit Baby system on the blog. 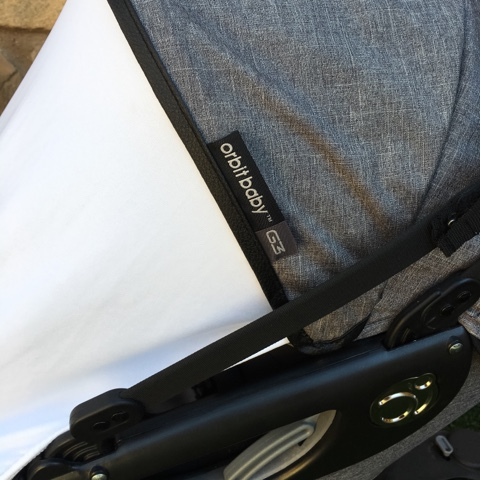 I'm a big fan of Orbit Baby and have been for years! 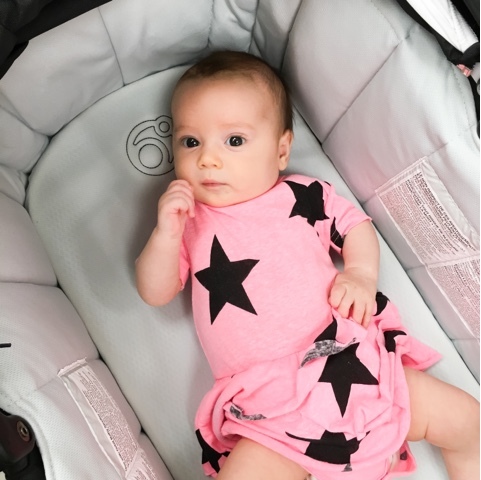 I used the infant seat with Kingsley and was so impressed with the quality. Having met the founder many years ago, I recall how passionate he was for his brand. I'm so happy with the new products and improvements on the originals now with Apple's set. 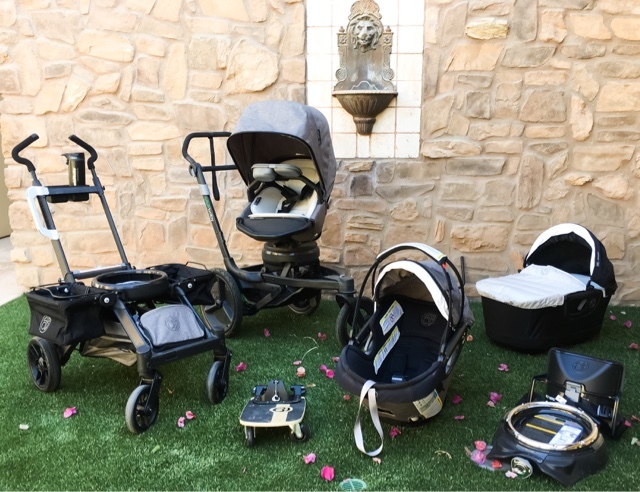 What I own from Orbit Baby currently is the Limited Edition Porter collection; this includes the G3 stroller base, car seat and base, and seat for stroller in gray. 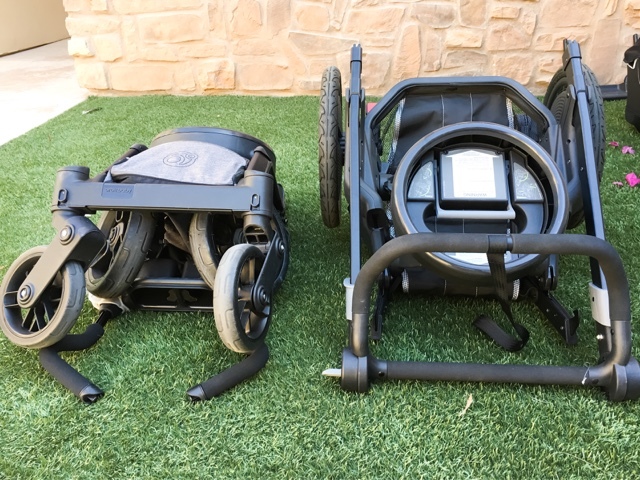 I additionally purchased to mix and match with this set, the O2 jogging base stroller , bassinet and kick board to allow King to ride along. I can basically have 6 different options to push by mixing and matching! The best change on the G3 since 4 years ago with King's model is the basket. It's now a proper basket with simple opening ends. I feel safe dropping my wallet in there because it's not exposed but still easy to get in and out. The push has improved quite a bit from the older model with the changes on the quad shock system. I love the oh so important the cup holder, it's the best! Girl needs her iced coffee and bottled water with easy access! It's neatly between the handles. Moving on to the O2 and my thoughts on it. 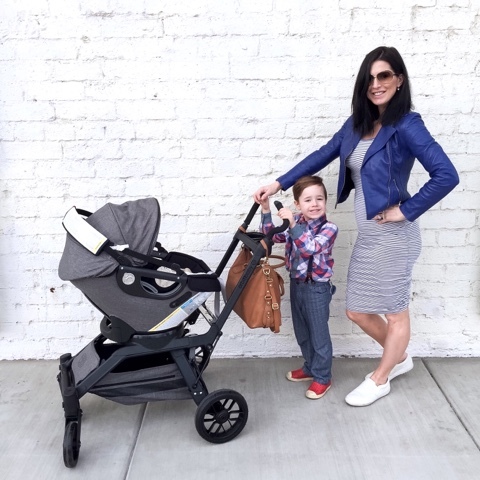 I enjoy it as my home stroller or stroller for active days going for long walks or if we go to the beach. (I'm planning that soon! The desert has been drying my skin and I need that ocean moisture!) 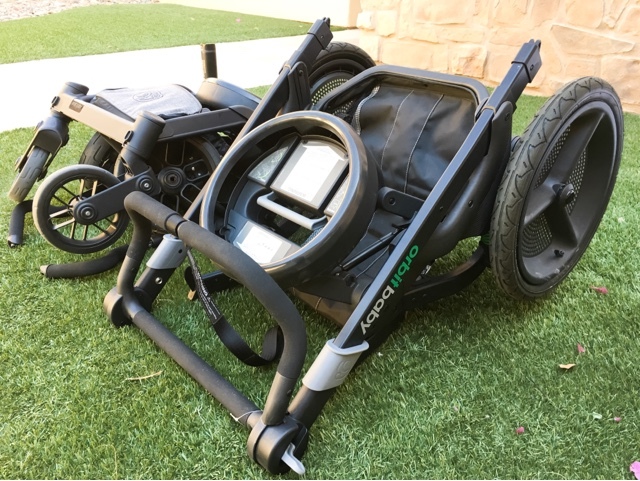 The push is so nice with its large air fills wheels! 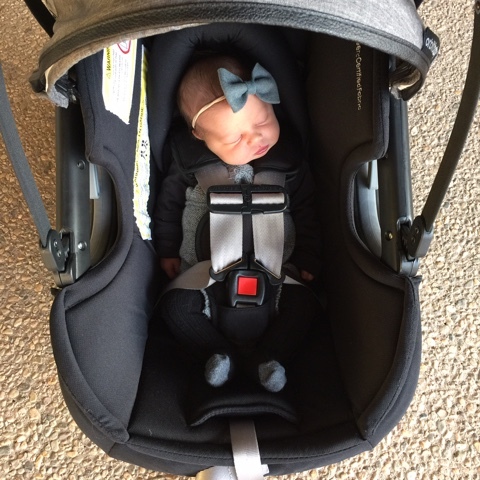 I haven't used our seat option yet, as I've been mainly clicking on my bassinet for Apple and the odd time I've used our car seat attached. 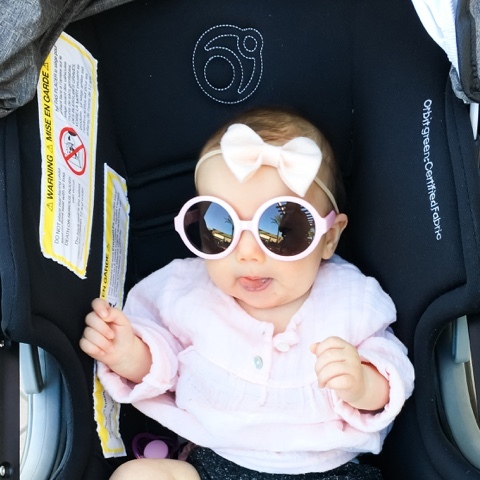 I prefer my little ones in bassinets for walks. 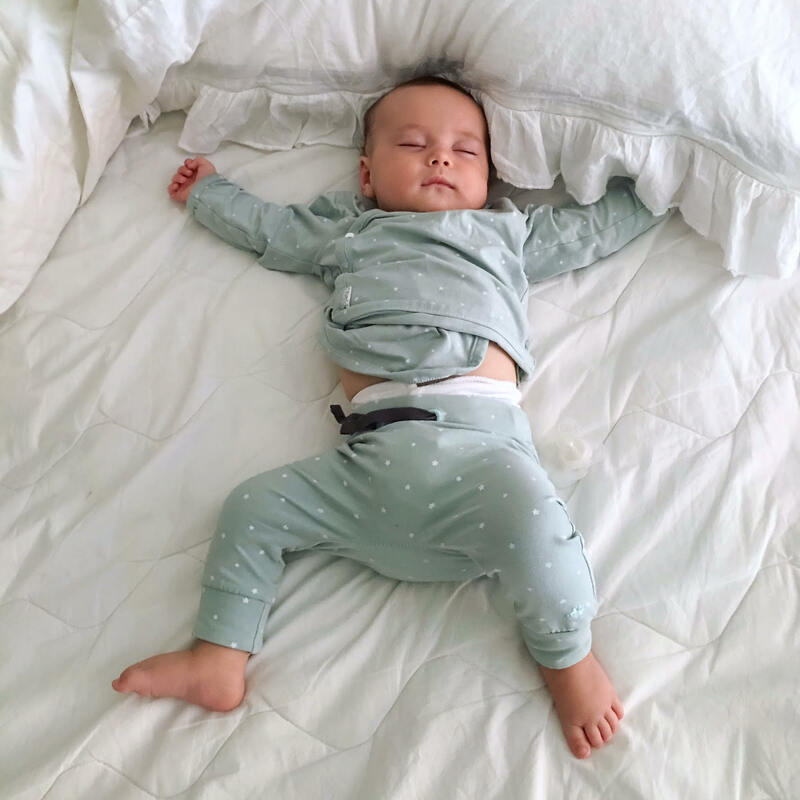 Not only is it better for them to be flat in the bassinet, it's much cuter! 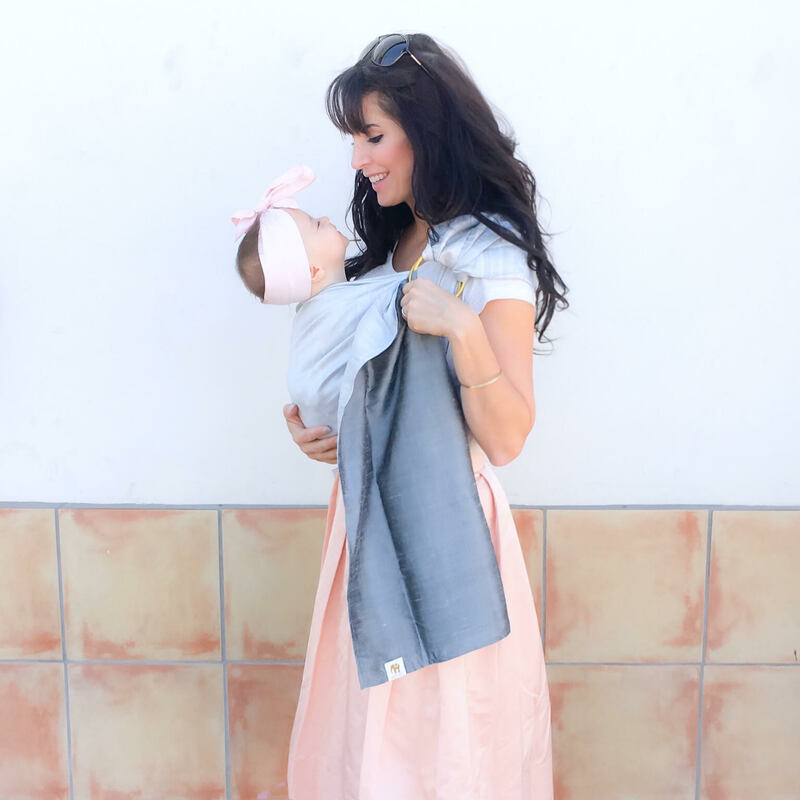 (Babies in pram bassinets gets me all classic mommy feeling!) I do find the O2 base to be bulky for packing in and out of the car for myself. But that's because I'm always overdressed for Target and Coctco runs! Lol! I think if I was a little more sporty it wouldn't bother me because it's not the weight of it that I can't manage, it's the bigger tires that can get my dresses dirty. Overall I've been very happy with the O2. I can't wait until I start to jog again (someday.. hoping) and use it for it's true design! 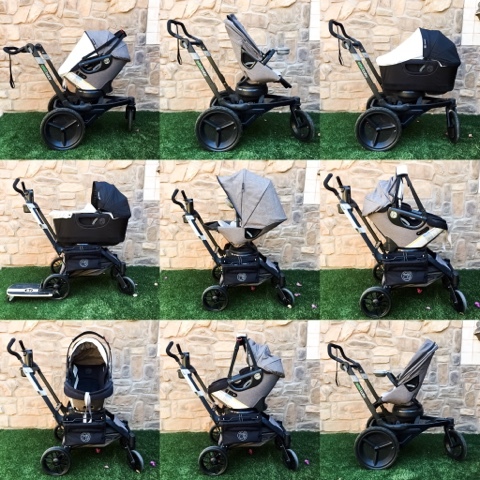 I've shared some photos of the Orbit system below, you can see how it really is flexible! It also looks pretty unique and the LE Porter gray is awesome! The black interior hides stains and the gray outside doesn't scuff up easily.